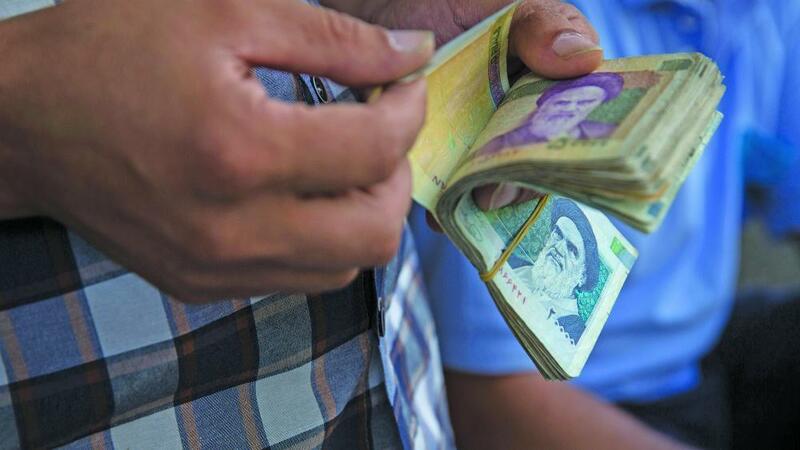 The removal of four zeros from Iran’s national currency has no effect on the economy and the purchasing power of the citizens, Chairman of Iranian parliament’s Economic Commission Mohammad Reza Pour-Ebrahimi said in an interview with ISNA, Trend reports. “This only simplifies our calculations and keeping accounts,” he said. He noted that this issue has already been on the agenda of the government and the parliament. Of course, the government should approve the bill in the Cabinet of Ministers and submit it to parliament, he said. “This issue helps simplify the calculation of our currency and its comparison with other currencies,” he added. Experience of other countries in this area was successful and they were able to create more favorable situation, he said. This issue is envisaged in the Iranian banking system’s rehabilitation projects, he noted. The government firstly proposed to remove only one zero from the currency, but when considering the possible negative consequences of inflation, it would be more logical to remove four zeros, he added.